You are here: Home / FREEbies / FREE Diabetic Dessert Guide! We have another FREEbie for you today! 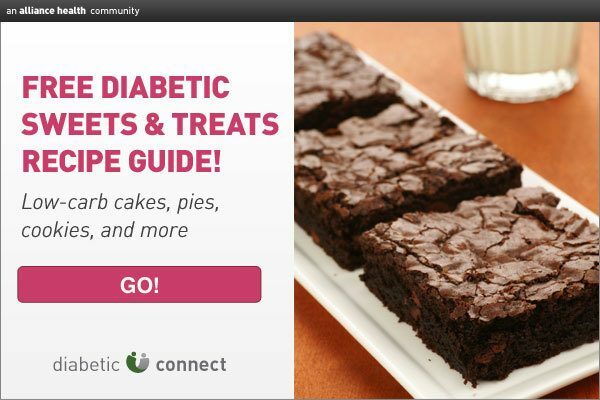 Get this Diabetic Sweets & Treats Recipe Guide plus healthy, ready-to-eat snack ideas that will keep you satisfied.